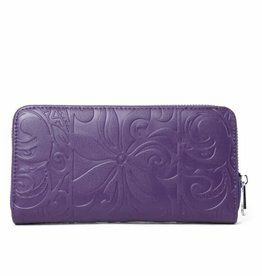 Looking to stand apart from the crowd? 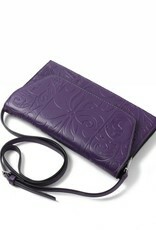 Our Victoria is the perfect clutch for you! 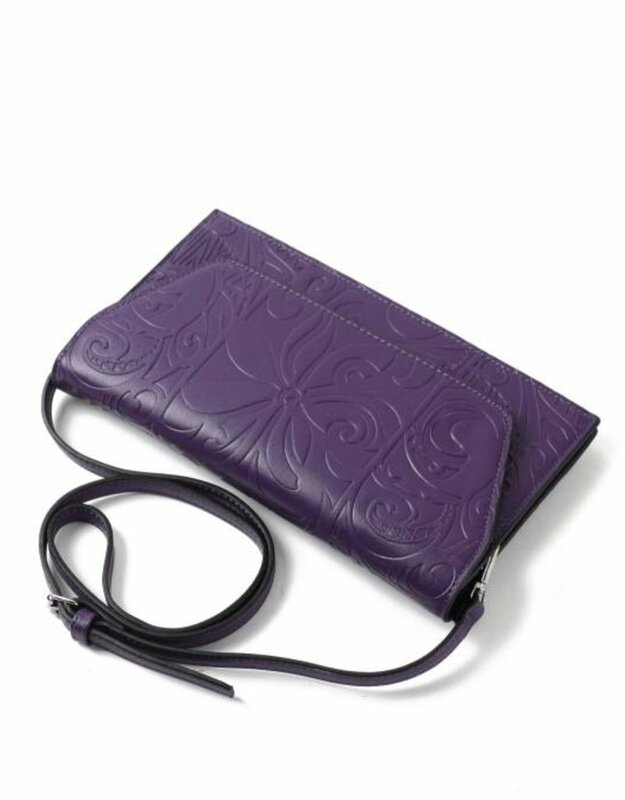 Featuring a detachable wristlet or crossbody strap this clutch makes elegant look simple. 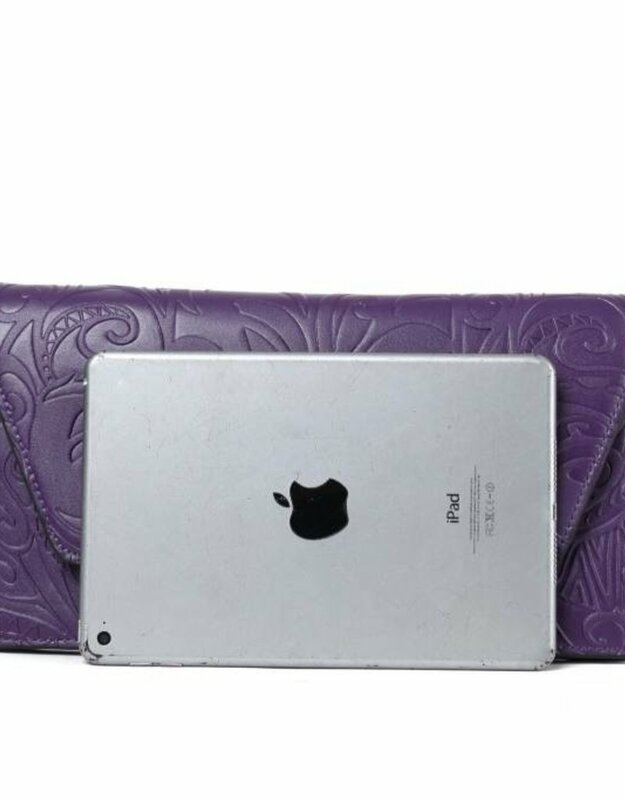 With our Hawaii inspired prints and embossed vegan leather you definitely will be the one standing out in a crowd. 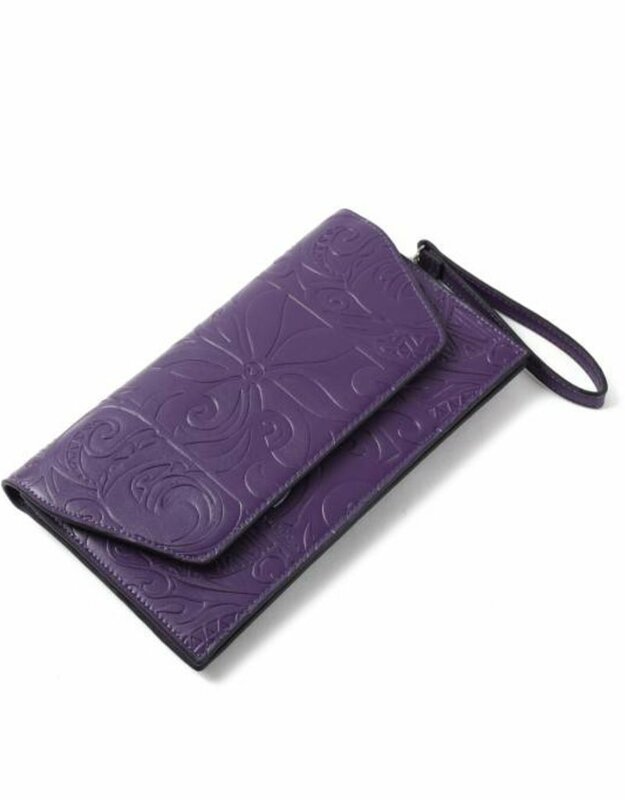 This clutch features a zip front pocket for storing your phone, keys, lipgloss or like items. 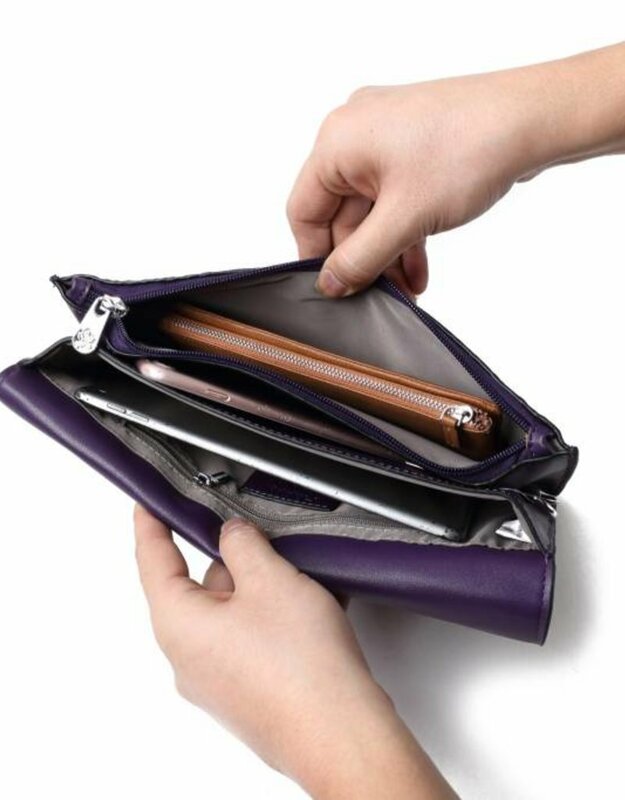 Also featuring a 2nd pocket with more space for a wallet or other essentials and a side zip wall pocket. 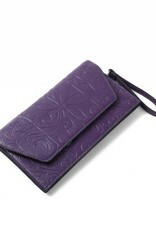 This clutch is also RFID protected.